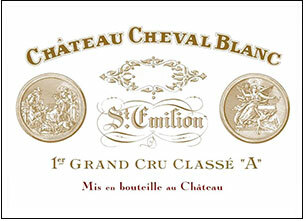 Here is another great bottle of Cheval Blanc to follow last year's one, although now the 1990 looks to be exiting its slipstream to become the Cheval de choix. The bouquet is vibrant and animated with scents of kirsch, macerated red cherries, a smear of boot polish and sloes. It is hedonistic yet controlled. The palate is medium-bodied with a slight viscosity on the entry, retaining the lavishness and opulence that distinguishes it from the rest. There is plenty of glycerin towards the finish and you can see it cruising along for the next decade or two without losing its glow.